Click on the link below!! 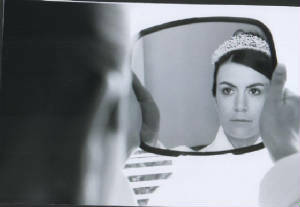 Final Touches is a professional hair and make up service for todays brides. 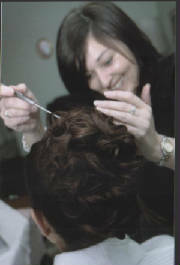 Final Touches is a hair and makeup sevice for weddings and special occasions. 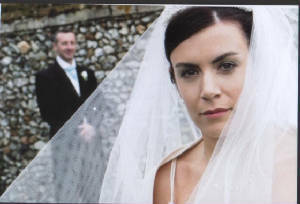 Working in the Herts and Essex counties, and M25 surrounding areas we provide a professional hair and makeup service along with accessories to make your day or event complete. We come to you and take care of your hair and makeup so you can relax and enjoy your day.